Here are some helpful tools for your PTA/PTSA healthy and safe programs. 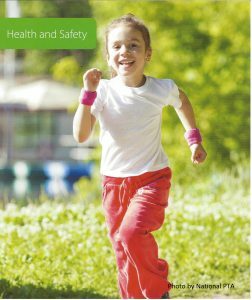 Duval County Council PTA provides information on many Health and Safety programs available in the Jacksonville Community. Many agencies are speakers at our General Meetings, others are participants at our annual Health & Safety Fairs. Healthy Food Florida is an organization addressing the problem of “Food Deserts” in our communities, their impact on the health of residents and contribute to rising healthcare costs, and how reducing food deserts would impact the lives of Floridians. 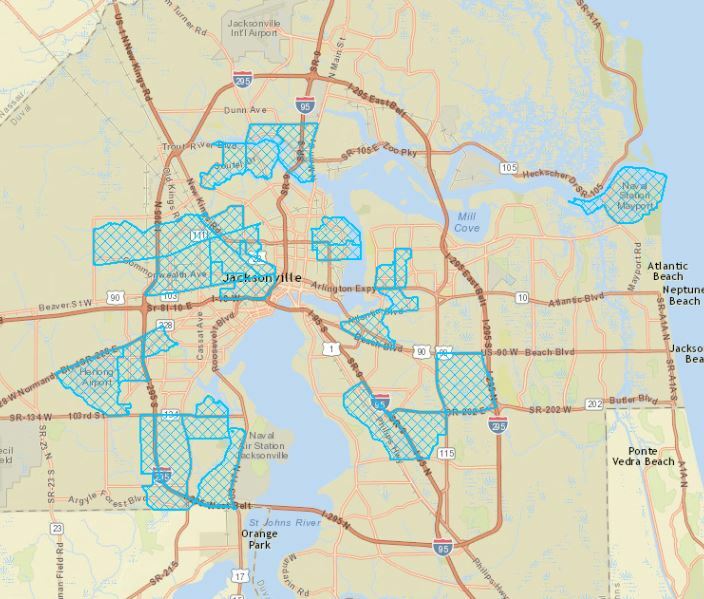 There is a FL House Bill and matching FL Senate bill proposing the creation of Healthy Food Financing Initiatives to encourage grocers to open more stores in low- and middle-income neighborhoods. If you would like more information about the Healthy Food Florida group or would like to help write letters to the legislature, etc. please contact April Seliga at AprilSeliga@yahoo.com. 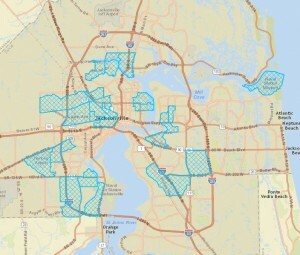 Here’s a map of the Food Deserts in Jacksonville. The FDA recently issued a consumer alert to people who are highly allergic or sensitive to peanuts, advising these individuals to avoid products that contain ground cumin or cumin powder, because some shipments of these products have tested positive for undeclared peanut protein. The target of this advisory is strictly peanut-allergic individuals. In this case, there is no risk to the general population in consuming ground cumin/cumin powder, and products containing this ingredient. This advisory will impact Chartwells schools since cumin is a common ingredient used in recipes as well as a sub-ingredient in other prepared products we purchase. We take the health and allergies of all of our students very seriously, and are taking the necessary precautions to ensure students with peanut allergies are not exposed to potential allergens. Since it is not possible to determine which products containing cumin have been contaminated, we are removing all cumin-containing recipes and ingredients from menus for all Duval schools labeled as peanut-allergic schools. For any meals prepared for other students with documented peanut allergies, we are ensuring all recipes and products served to these students do not contain cumin ingredients. We are continuing to monitor the situation and we will continue the above precautions until we are assured cumin ingredients are safe to serve to peanut-allergic students.